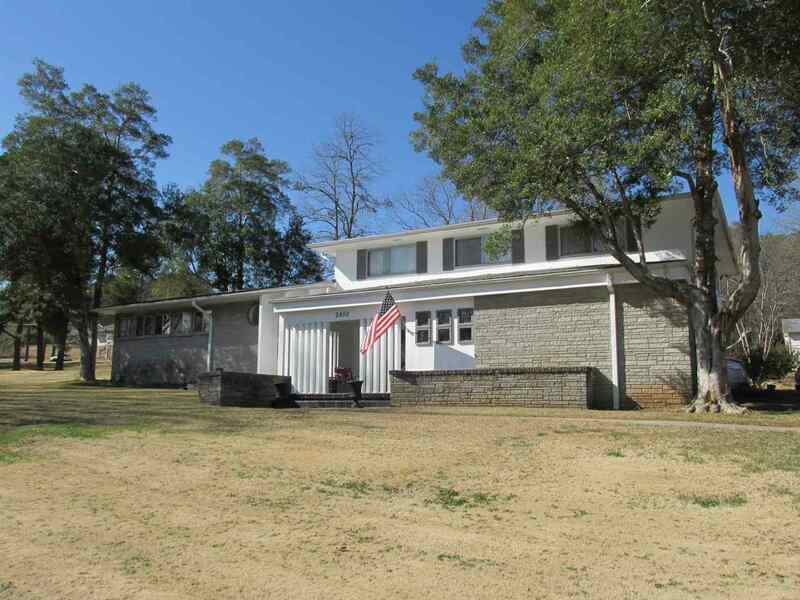 IMMAULATE 4 BEDROOM HOME IN NORTH FORT PAYNE FEATURES AN AMAZAING VIEW OF LOOKOUT MOUNTAIN! Includes 3 full baths, large living area with vaulted ceiling, formal dining area, kitchen with plenty of cabinets & breakfast area, huge bonus room comes with a pool table and big screen TV! You will love the screened porch just off master suite, also features patio and workshop/storage building.